In October of 2011, James, a US soldier deployed in Afghanistan found SEND online and reached out. He had the pleasure of working with 75 boys aged 6-16 at a nearby school where, every day after class, they'd play soccer. 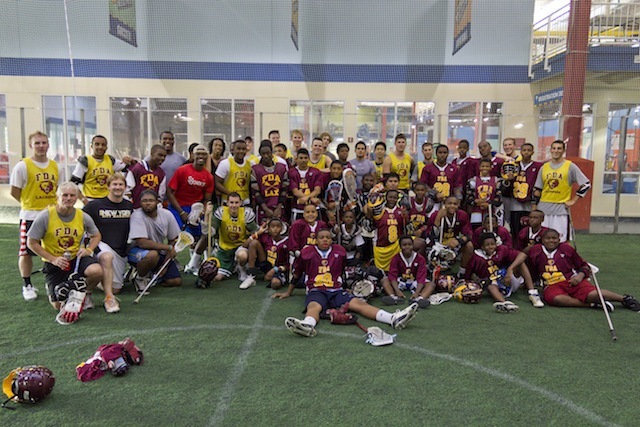 We sent 80lbs of equipment and upon receiving it, James said, "I'm very thankful for your participation…kids were ecstatic... game was more exciting than ever...boys felt like pros with their new cleats." 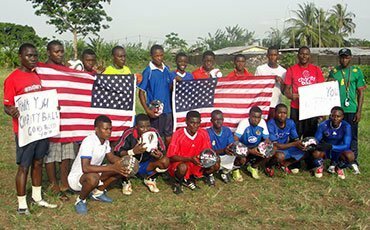 In association with the Arcadia Shepherds Academy in South Africa, programs in Cameroon have been established to build character, a healthy lifestyle, and sense of community among local players and families. At Pwoje Espwa live over 600 children on a huge property outside the city of Les Cayes. 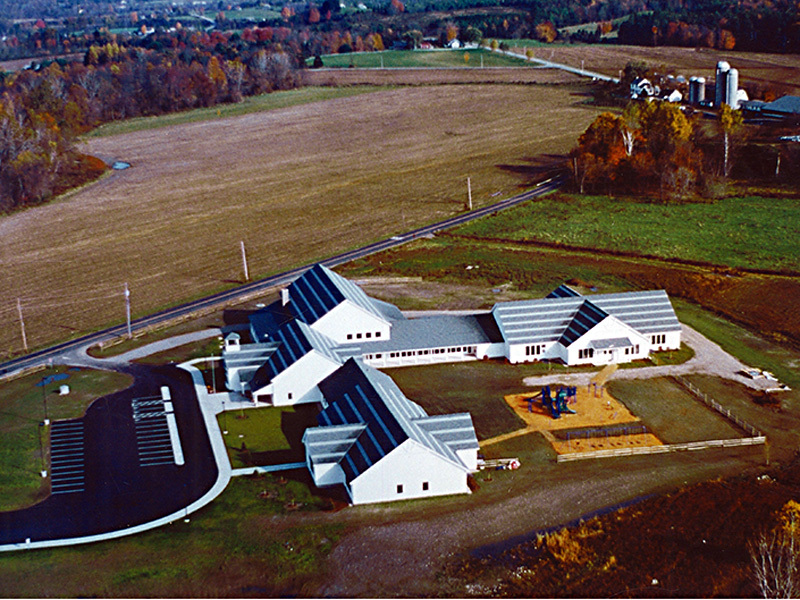 There are six schools, a carpenters' workshop, an agricultural center, a small medical facility, an all-purpose space for chapel services, theater productions, and sports fields. 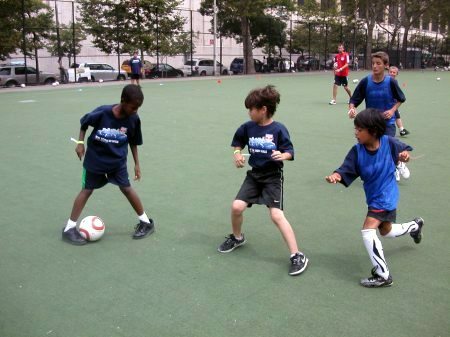 Project Hope was one of SEND's first and largest recipient organizations. Visit http://pwojeespwa.blogspot.com/ for more info. 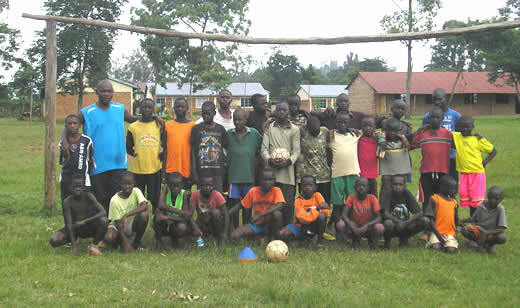 In the remote city of Oyugis, Horizons of Hope helps restore hope to orphans and destitute children using soccer as the main vehicle for social change. The program was founded by a local social worker, Nikko Ogweno, after the 2007 post election violence, which left many children without parents. 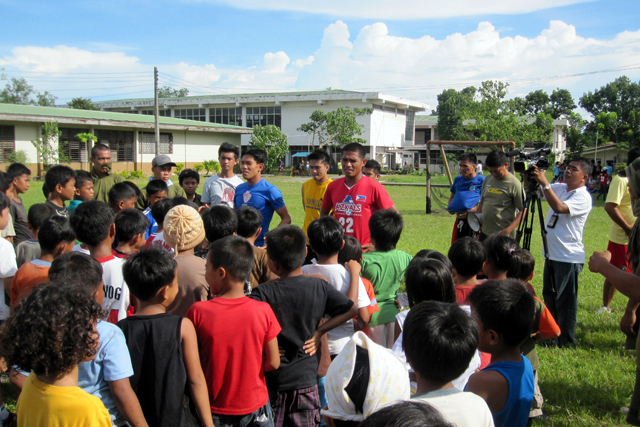 The program is comprised of 60 children from 8-17 and provides formal education and healthcare-- from physical, to mental, and even AIDS awareness and life skills training. 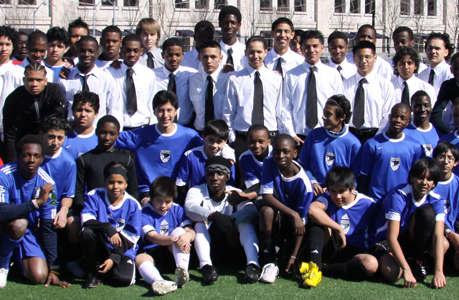 A pillar of Horizons of Hope is the All-Stars Youth Development Soccer Academy which provides coaching, game play and even scholarships. Six hours up into the mountains from Luang Prebang lies a Hmong Tribe community full of wonderful families and children. 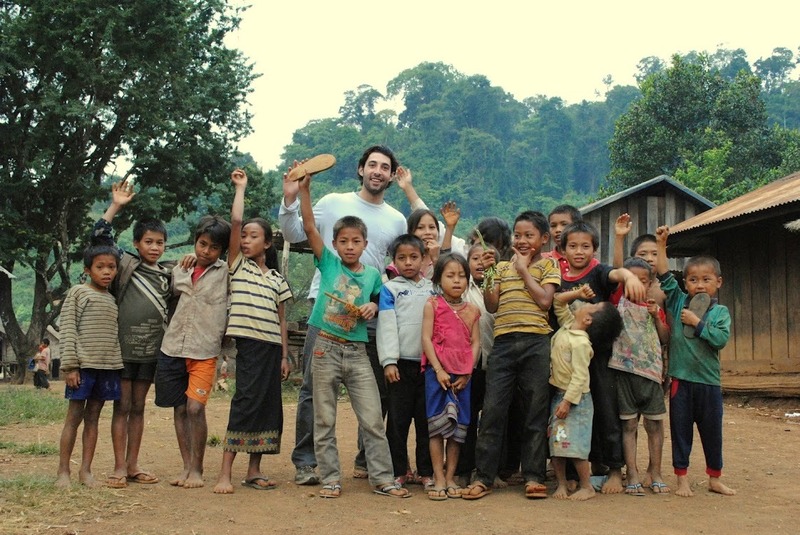 A school serves two villages and some 75 children who love playing in the schoolyard but often do so barefoot and with only one ball. After staying with the Hmong for two days, we saw an excellent opportunity to provide these children with some equipment and thereby improve their activity. San Carlos City is located in the Negros Occidental region of the Philippines. 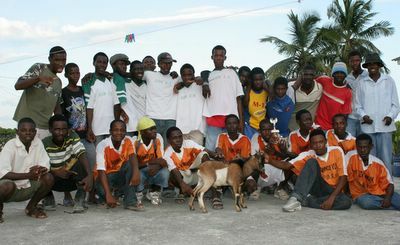 The Director of the program explained that despite having three soccer teams of children aged 10-14, they had hardly any equipment and having some would not only improve their skill but, more importantly, distance the children from the vices and influences in the poor urban areas in which they lived. SEND has sent several shipments of equipment to church programs in Paterson NJ where the Director has explained that the children value the equipment so much it is kept under lock and key to ensure equal usage. SEND has donated to the Mettawee Community School of Pawlet, VT, providing the players of this rural community with much appreciated equipment. Shared values of equity, care and responsibility have enabled our successful partnership.